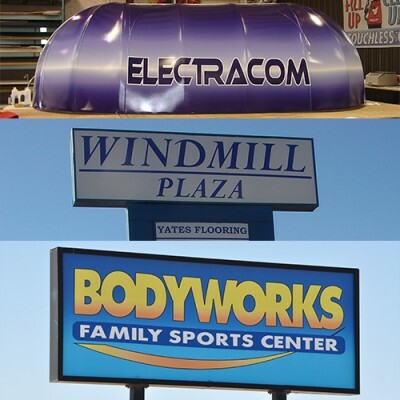 Flex Faces come in many different forms whether your application is requiring a front or back lighted Sign Cabinet or a shaped Awning. Premier Media Group offers a Wholesale Digitally Printed translucent flex face in various weights, Eradicable translucent flex face, and Frontlit Opaque flex face with various weights. PMG’s PremierFlex™ which is manufactured with a proprietary process for digitally printing on both sides of the material to ensure consistent true color both day and night. 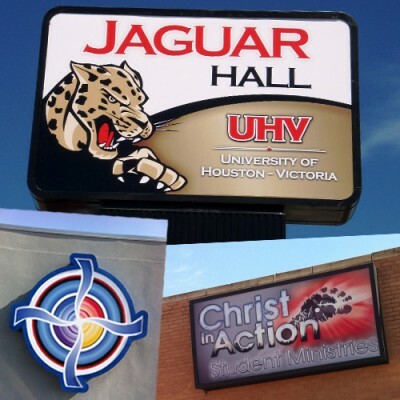 All wholesale flex faces are coated using a UV liquid lamination giving the UV and scratch protection to the flex face and the digital print. 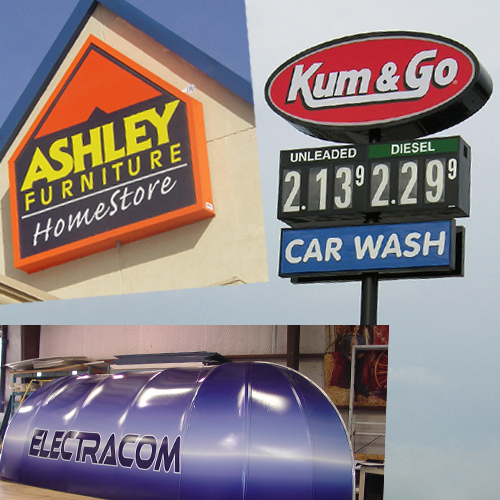 These flexible sign faces are most commonly installed in a sign cabinet or used in an awning application. Sign cabinet faces are installed using a clip system to hold the face in the cabinet or attaching the material to a frame that is attached to the cabinet. Awnings come in many different sizes and shapes, and the flexible face is attached to an awning frame system before being installed.